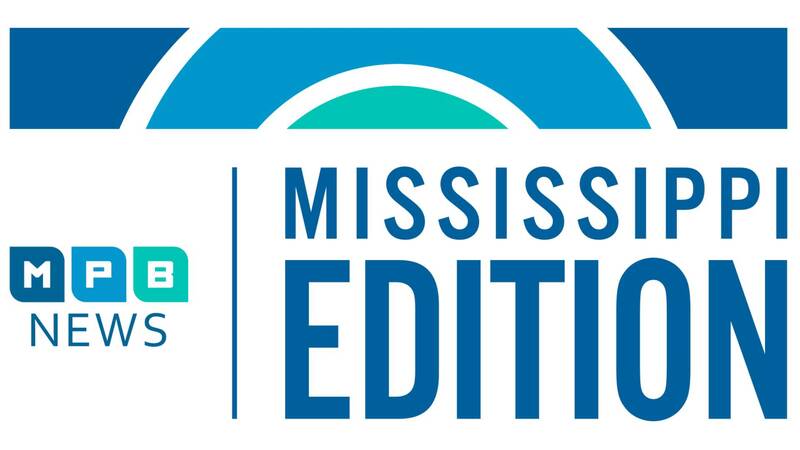 Just in time for the special legislative session, a look at Mississippi transportation by the numbers. Then, down to the wire. With just one month left in the fiscal year, the state is facing a tax revenue shortfall. And, a one-on-one with Representative Steve Holland and his commitment to beat the odds.